Boxing Day shopping is always crazy. I remember as a teenager we would literally box for Boxing Day at the malls the whole. entire. day! Thinking back, it was really tiring mainly because of the long lines and mad rush everyone is in. NOW, shopping online is my favorite past time. You don’t even need to get our of bed and it is not frown upon to be in your pjs! If you are like me and don’t want to fight for the sales. I’ve created a list for you of the best deals I’ve found. So sit back and stay cozy, all bundled up in bed! Happy Boxing Week! Let us know if you find some other great sales please!? Let me know in the comments below! 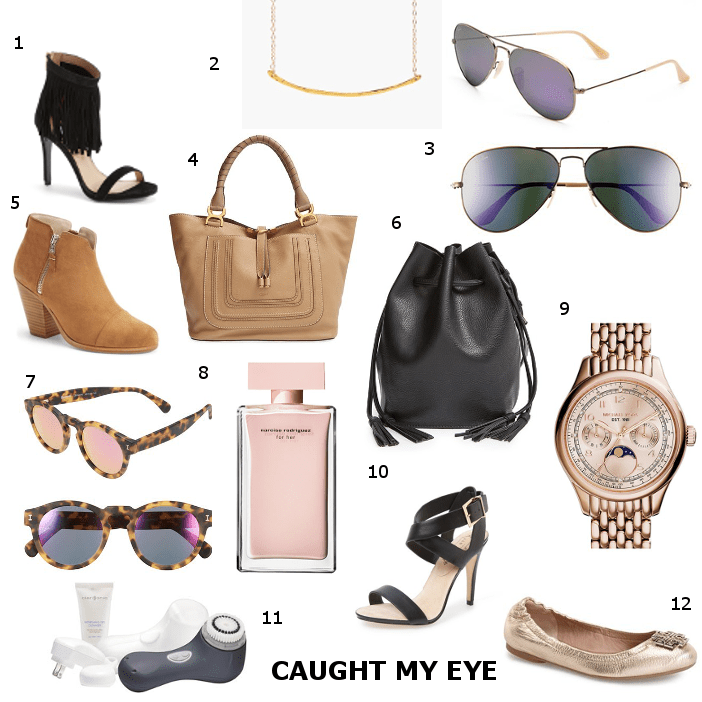 The Best Sale of The Year… The Nordstrom Anniversary SALE is back again! That’s right, it is literally Christmas in July! It is the one and only sale to stock up! Exclusive members that have a Nordstrom Rewards card can get dibs on pre-Fall items prior to Fall. The best part — yes, it gets better than purchasing pre-Fall at supersale prices — is all card holders get access a full eight days before the sale opens to the public! That means you can shop online or in stores from July 9 to July 16 to get brand-new Fall arrivals on sale for a limited time. 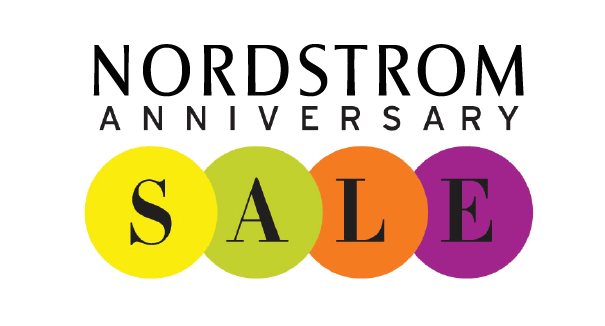 Don’t worry, those that don’t have a Nordstrom Reward Card, can still shop the Nordstrom Anniversary Sale starting July 17th. It is open to everyone to shop the amazing deals until Auguest 2nd. Mark these Nordstrom Sale dates on your calendars! Set your alarm! You do not want to miss this! SALE | rag + bone Spring Sale – Up to 50% Off plus, Free Shipping!